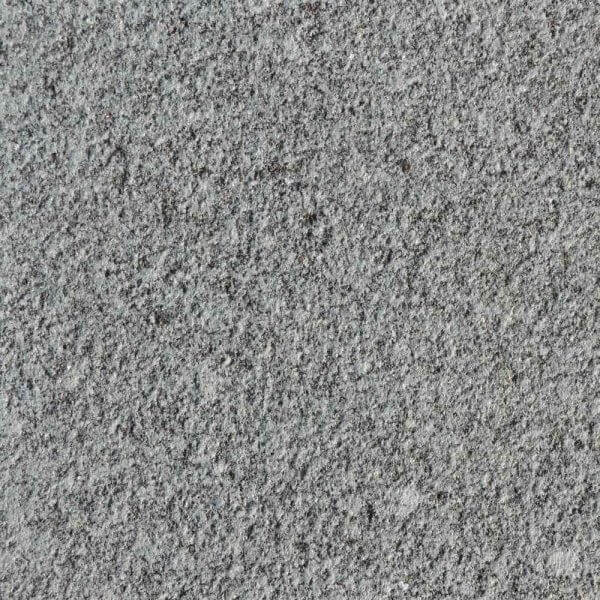 Dark Grey granite tiles give a modern yet neutral effect and are always in high demand for residential projects. 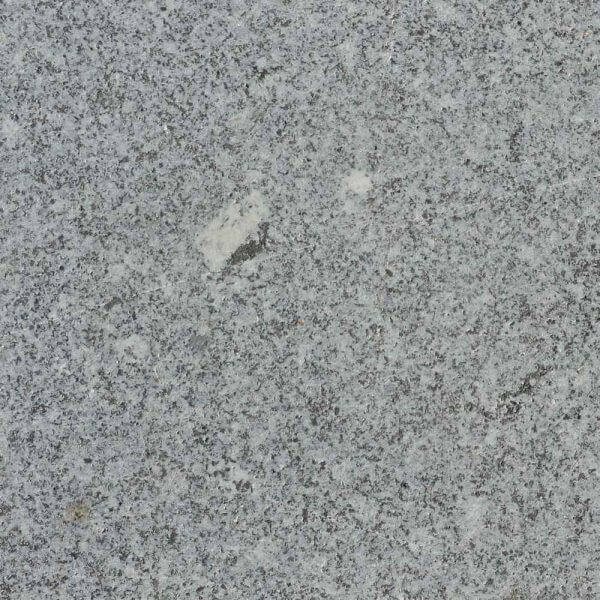 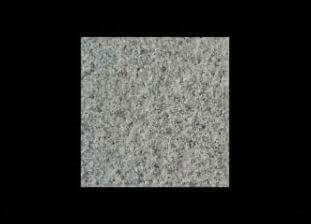 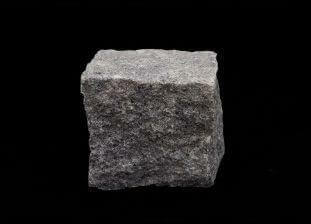 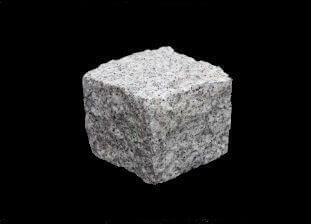 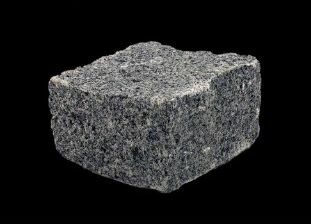 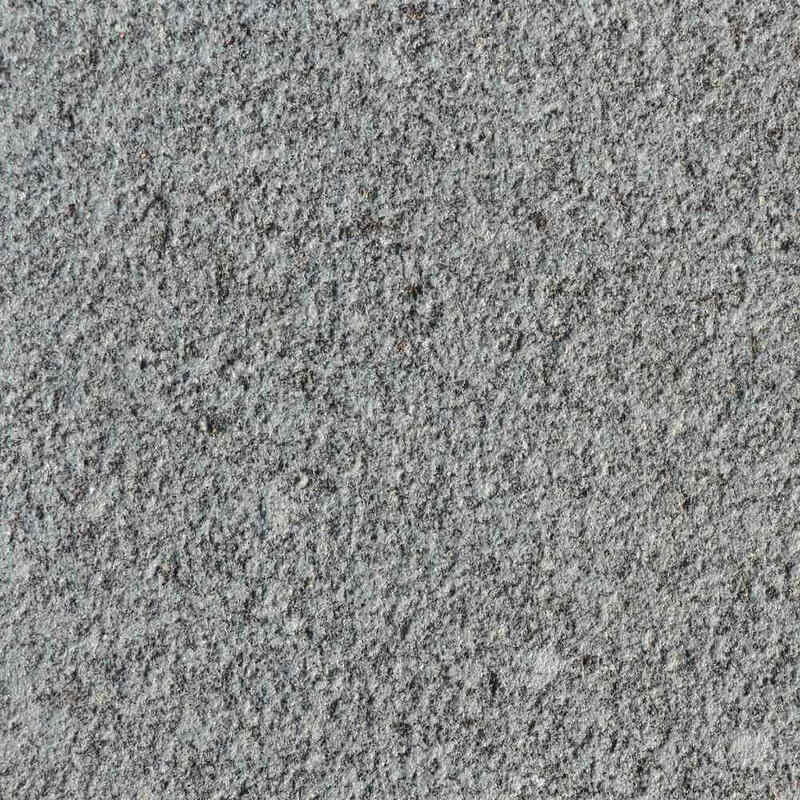 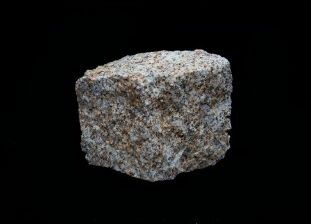 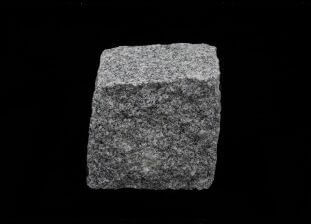 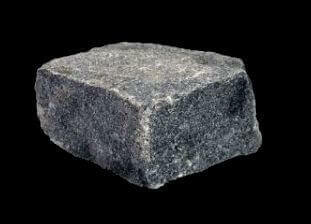 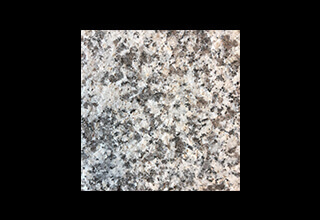 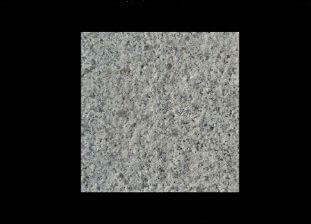 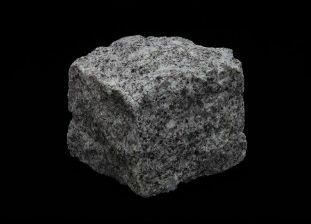 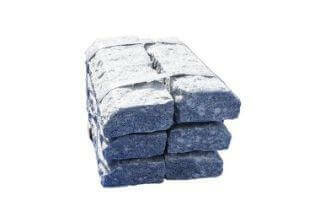 Dark grey granite tiles are extremely versatile and work well when combined with most other granite colours and styles. 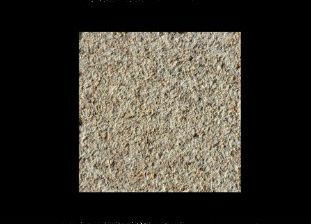 Outdoor tiles can have a Bush-hammered, Sandblasted, Flamed or just Sawn top face finish. 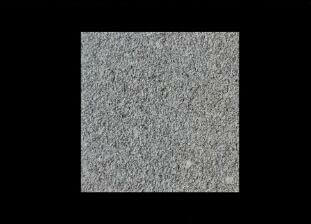 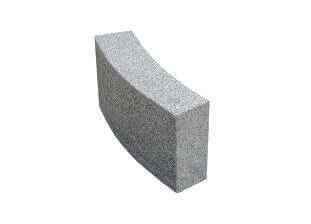 The Bush-hammered, Flamed or Sandblasted finishes would be the best for external use, adding texture but still keeping the low variance surface. 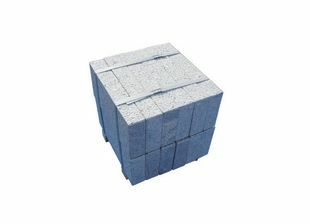 The remaining faces would be sawn. 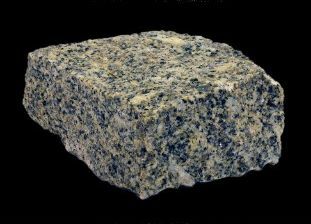 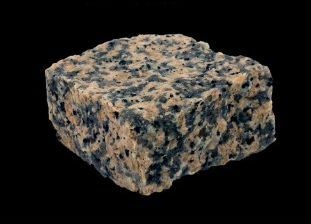 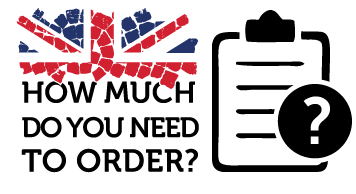 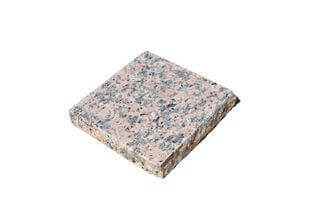 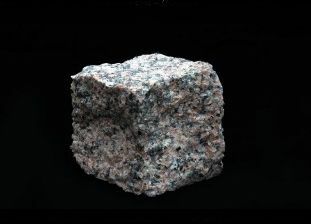 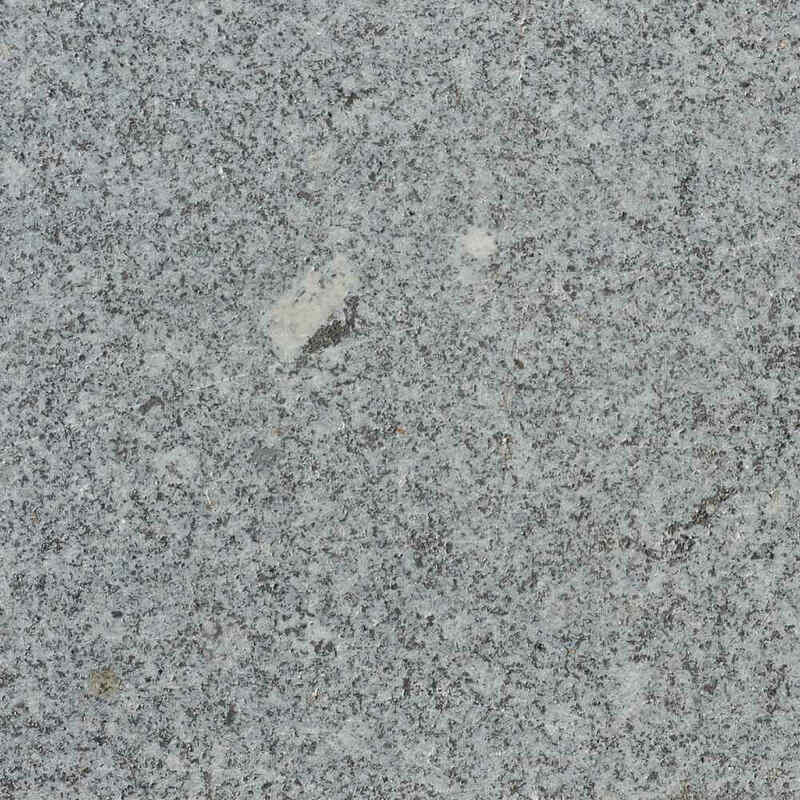 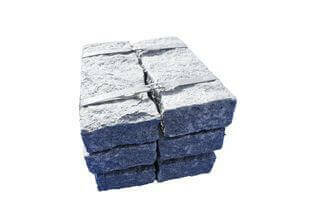 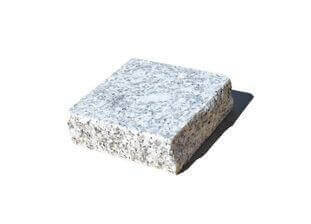 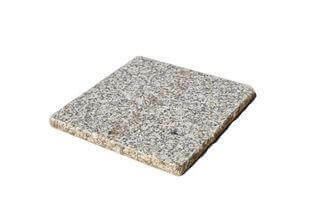 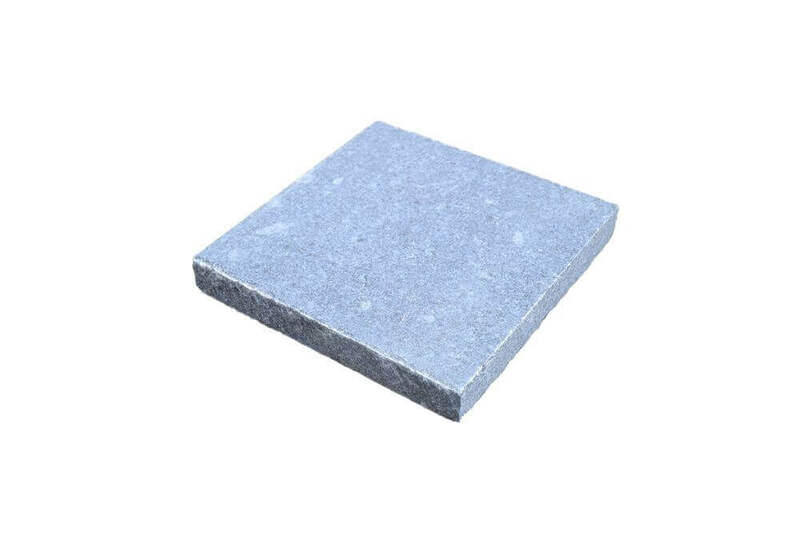 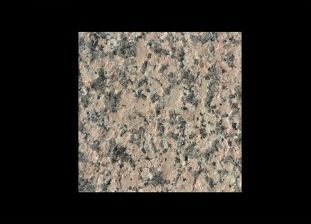 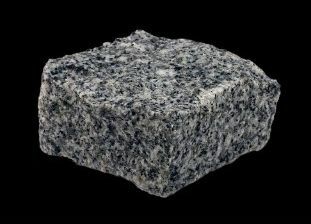 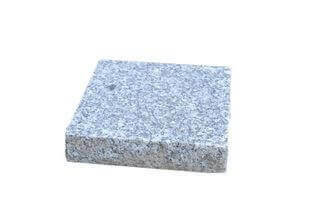 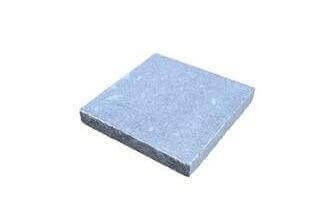 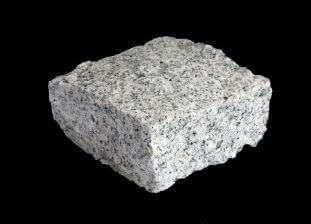 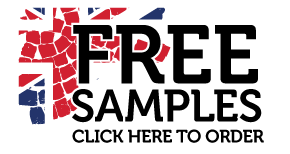 We have a vast range of granite outdoor tiles available, to request a price please can you complete the form below and we will contact you within 24 working hours.